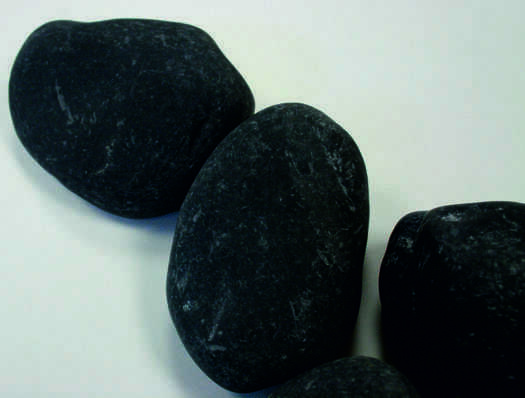 Black Igea pebbles, Black Igea boulders, decorative black pebbles. 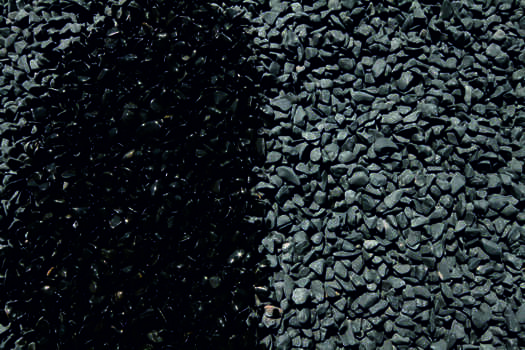 With our black stone Black IGEA we do pebbles, increasingly used in landscaping projects, landscaping and contemporary architecture. It´s also widely used in roundabouts, developmens, gardens and chalets. The boulder stone is treated so that it resembles the river stone. 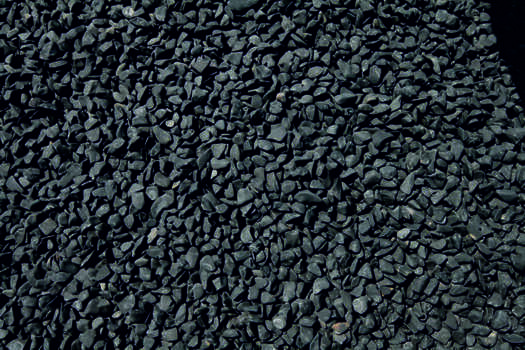 We can serve in bulk or bagging in big bags of 1000 kgs. In addition to the black stone from our quarry Igea, We have other colors´ boulders like Macael White, Red, Ivory, Cream, Pink, Yellow Macael, Green Macael, Wood Macael and gray. We are manufacturers, You can get the best prices if you speak directly to us.